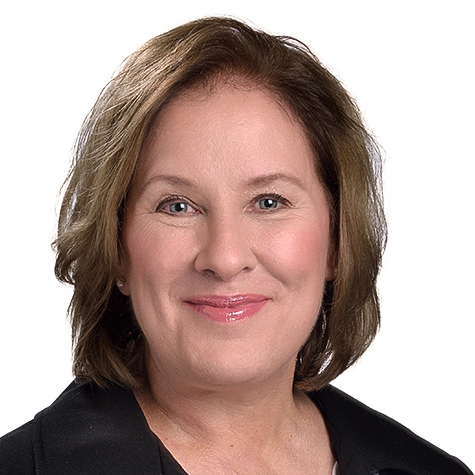 For the past 12+ years, Ilse Treurnicht has served as CEO of MaRS Discovery District, a leading innovation hub located in the heart of Toronto’s Discovery District. She has overseen the development of the MaRS Centre, a 1.5-million-sq.-ft. facility providing specialized infrastructure to leading research groups, startups and young scaling firms, multinational businesses and investors – drawing 6,000 people from 150+ organizations to work there every day. In addition, she has led the development of MaRS’ broad suite of innovation programs and partnerships. MaRS supports innovators and entrepreneurs building high-impact growth businesses, providing connections to critical talent, capital and customer networks. In addition, MaRS works with partners to accelerate the adoption and diffusion of innovation in regulated sectors, with a special focus on modernizing procurement and regulations, liberating data, and developing new funding models.